Greetings Opponauts, particularly those with more automotive electronics experience. I have a mullings over, and I want to get some input from people smarter on cars than myself. My gf has a 03 Buick Century and recently the fuel gauge failed. Upon starting the car the gauge pegs at ‘Full” then after about 30 secs or so it dies and goes to “Empty.” It is worth noting that the car had about 1/2 a tank during these tests. The fuel pump was recently replaced and it lasted about 2 months before this failure. Thinking it may be a faulty part we (my gfs dad and I) replaced the fuel pump under warranty (yay no money), but the problem persists. We then examined the gauge cluster to see if that was the point of failure. Checked and found continuity between all the points, but no resistance between the ground and fuel pump circuit (forget the technical name). However, I do not think it is the line back to the pump because it would not be getting any signal at all. 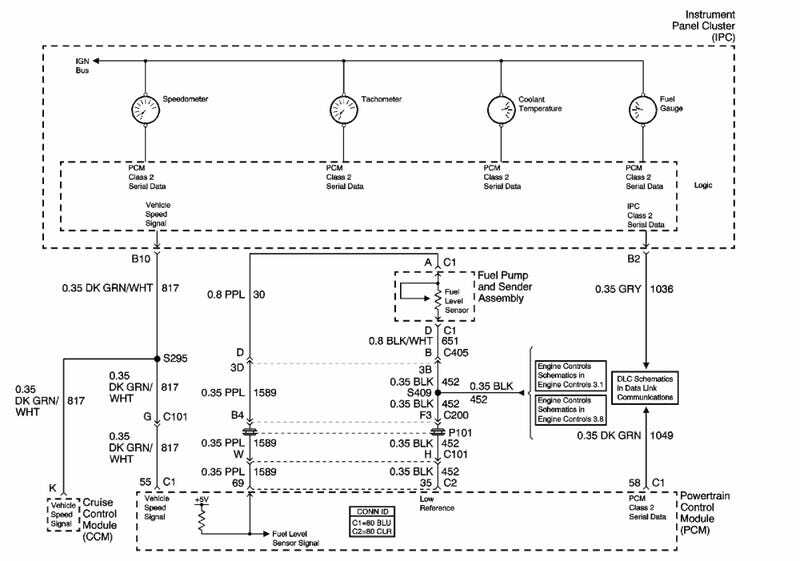 The circuit diagram shows an analog signal from the pump, going through the PCM which is converted to digital, then converted back to analog on the logic board for the fuel gauge. All electronic nonsense to me (her dad is an house electrician - so he sort of understands this stuff). He is thinking that it may be something with the cluster circuit board itself. The main skepticism with that is the fuel gauge is the only faulty gauge. I would think if it were the board, many gauges would fail. I conducted some research and consulted with friends and the stepper motor seems to be a common failure point. The Buick LaSabre was noted as a unofficial addition to the GM Cluster Recall of 2008. The 03 Century looks to use the same board and similar parts as the LaSabre so I could see it also being affected. However, there are two more points of interest. The gas light comes on when the gauge fails and chimes. I am fairly certain that the light is tied in with the gauge position, but I know on some GM’s it is not, and could be an indicator of something more serious. Also after the gauge failed a CEL came on with a P0452. Anyone out there have any suggestions? I am trying to avoid having to replace the cluster/board and reprogram the mileage (don’t want to do all those state forms and such). I also hope we are not rewiring the entire fuel system. I would much rather do 1 or those three things instead of all 3 of them.